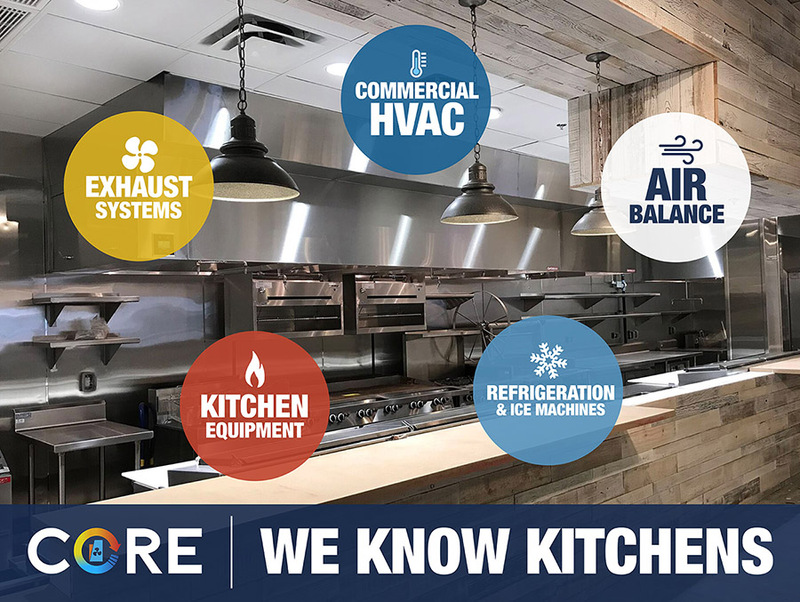 Common Uses: Units are designed to store and keep perishable food items at safe temperatures until you’re ready to cook, reheat, or serve them. Shelving and large interiors allow for supplies to be organized and plenty of room to walk inside to locate products as needed. 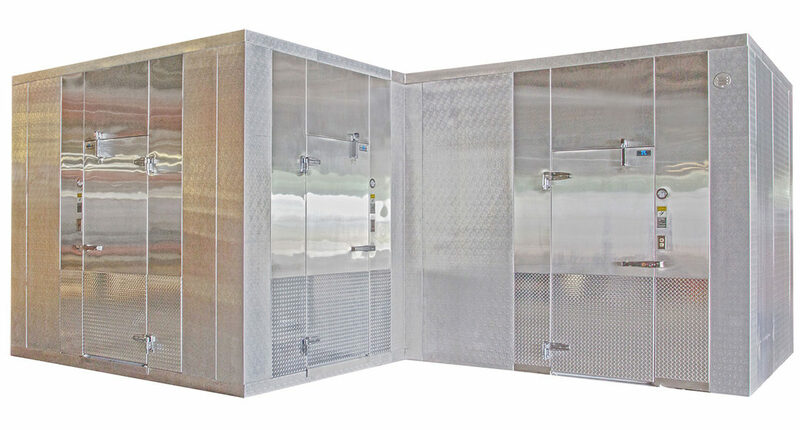 These units can be a design that is prefabricated set by the manufacture or custom units are available for your installation needs. Refrigerators, Freezers and Cooler boxes are available for indoor and outdoor locations. Look for excessive or unusual vibration for fan blades or sheet metal panels when in operation. Identify fan causing vibration and check motor and blade carefully. Check drain pan to ensure that drain is clear of debris, obstructions or ice buildup and is free draining. Results: To achieve the best results for the maintenance and service of your invested equipment seek the professional help of an Authorized Service Agent or ASA for the manufactures displayed in your business.